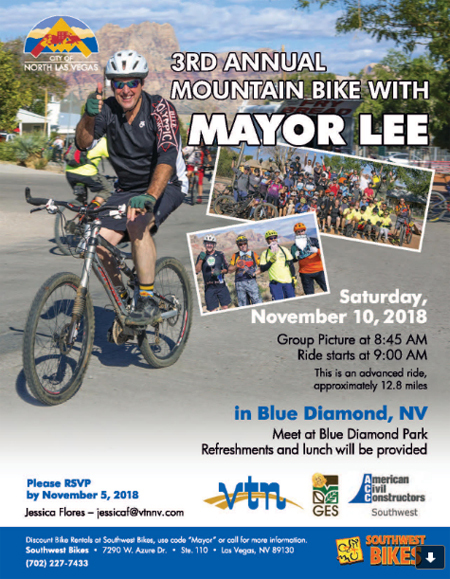 You are invited to the 3rd annual Mountain Bike Ride with Mayor Lee! 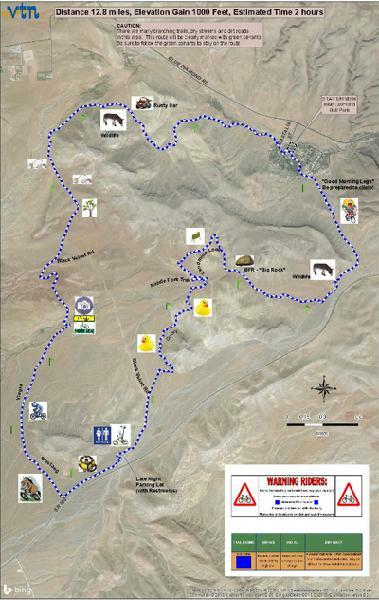 When: Saturday, Nov. 10; group picture at 8:45 a.m., ride starts at 9 a.m. Please see the flyer for more information and for the bike route map. This is an advanced ride! Volunteers also are needed to hand out water and snacks.